Respond well to reward-based training techniques. 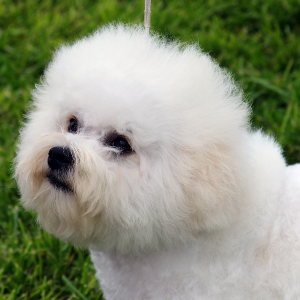 Bichon Frises enjoy learning tricks, and dog sports such as retrieving, agility, rally and competitive obedience. 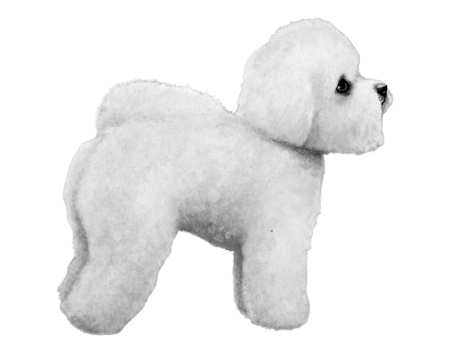 Good family dogs, but should be closely supervised around children to avoid accidental injury to the dog or child. 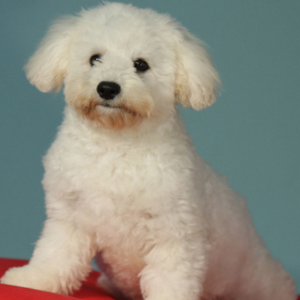 You’d be forgiven for thinking that ‘Bichon Frise’ translates as ‘small fluffy bundles of cuteness’ – but it actually means ‘curly lapdog.’ These feisty and affectionate dogs are thought to have descended from the Barbet or Water Spaniel and have been charming us since the Renaissance. 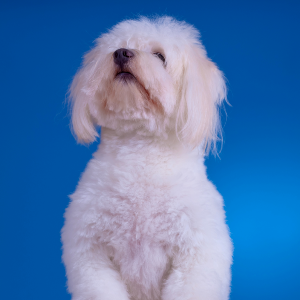 The early popularity of the breed is evident, as the French invaders of Italy in the 16th century brought many of the dogs home with them. 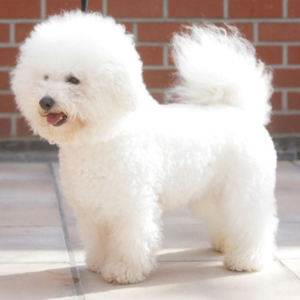 The Bichon Frise became established in French royal court society and under the reign of Henry III, they were treated like royalty themselves – with the royal court Bichons in particular having loving attention lavished on them. 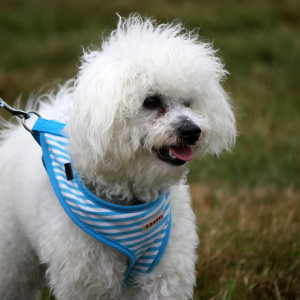 Today, their affectionate and companionable natures make it almost impossible for their owners not to do the same.